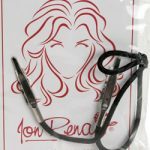 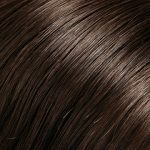 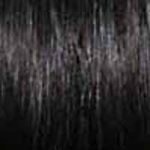 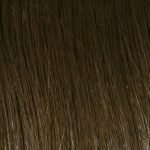 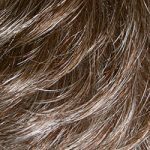 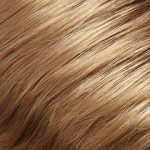 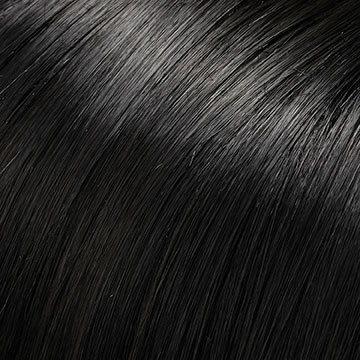 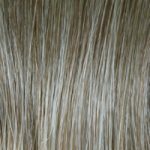 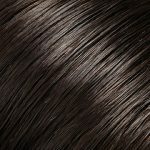 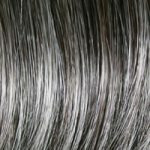 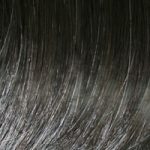 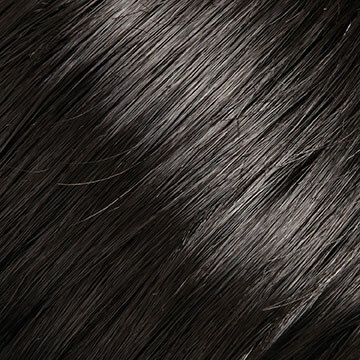 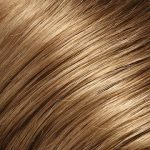 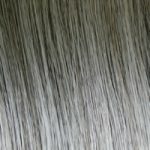 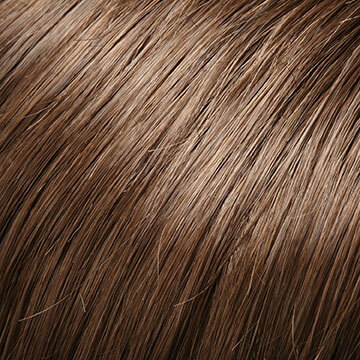 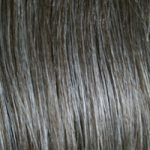 Designed to be stylish, comfortable and indistinguishable from your natural hair, Jon Renau’s men’s wigs have nearly invisible monofilament bases that create the look of natural growth from the scalp. You'll be confidently in your element. 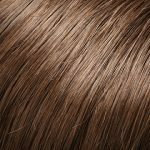 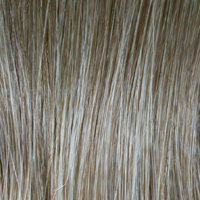 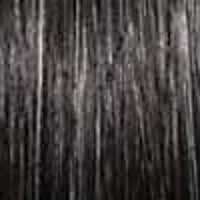 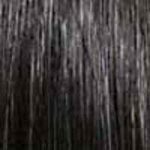 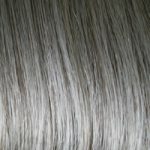 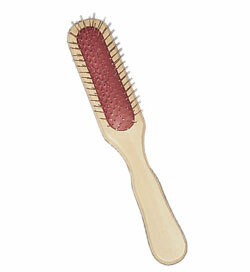 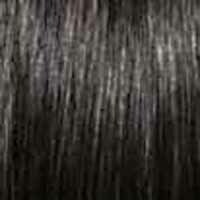 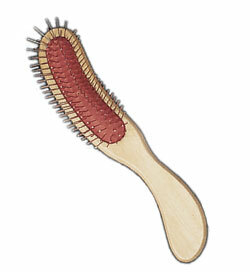 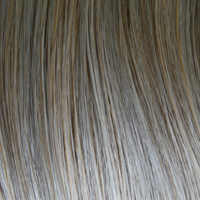 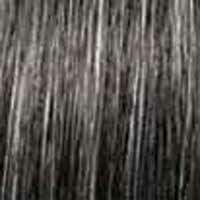 The collection has a range of natural color options and versatile styles that attach discreetly and securely. 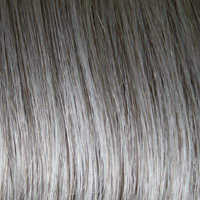 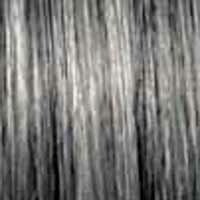 Nylon Wig Caps/Liners hold your own hair securely and prevents the wig from slipping. Washable, stretch nylon. 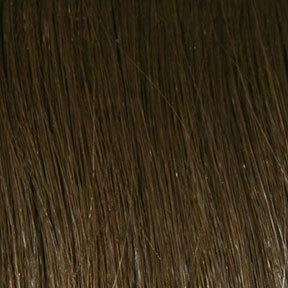 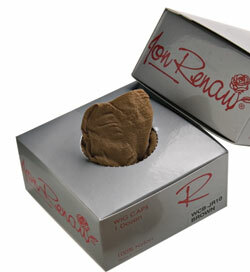 Box of 12 comes in three colours; Black, Beige or Brown. 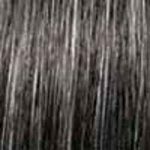 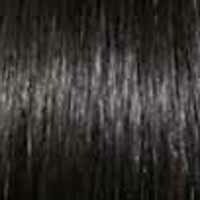 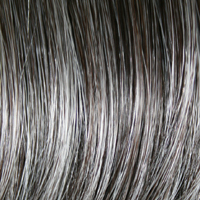 For more information about carting for your wig, visit Wig Care.